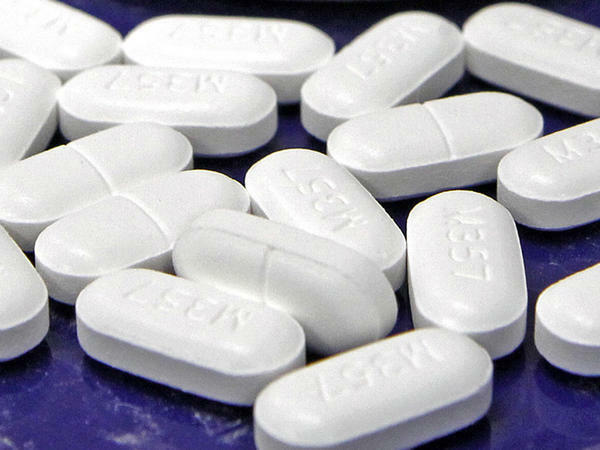 You Asked, We Answered: What Can I Do to Help People Struggling with Opioid Addiction? The obituary, so stark and visceral, captured the public’s attention. It was for 24-year-old Molly Alice Parks. She died in 2015 of a heroin overdose in the bathroom of her Manchester workplace. But what if you don’t? What if you’re lucky enough not to have a loved one battling this addiction? 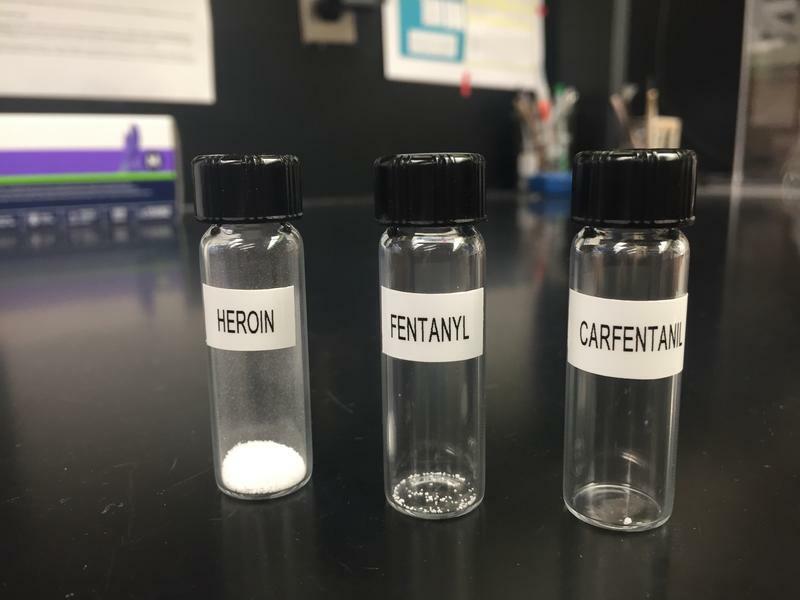 Given the severity of this drug crisis, it is perhaps inevitable that questions about the opioid, heroin, and fentanyl epidemic would be submitted to NHPR’s Only In NH series. The series often explores the quirks of the Granite State and some lighter topics, but serious issues facing our community can't be ignored. Which brings us to the question submitted by a Nashua woman: What can Granite Staters untouched by the opioid crisis do to help those who are? Listen to Virginia Prescott's interview with Maia Szalavitz on social capital and addiction. Szalavitz writes about the role of social capital -- the web of personal, community and civic connections -- in understanding the drug epidemic. Opioid prescription rates in communities identified with low social capital are higher, she says. People are at higher risk for addiction when they lose a job, or a loved one, for example, Szalavitz said in an interview with NHPR. So increased social capital dovetails with fighting that stigma. Stigma around substance abuse is something that Manchester Firefighter Chris Hickey, architect of the Manchester Fire Department's Safe Station, has told NHPR that the community must combat as well. Recognizing that addiction is a disease, not a cause or crime, is something advocates have noted for years. Szalavitz says the community loss is intense. "We're just losing resources that we shouldn't be losing. We're losing moms and dads, and sisters and brothers, and cousins and people who, you know, are really kind, wonderful people." New Hampshire has a Statewide Addiction Crisis Line. The toll-free number: 1-844-711-HELP. Individuals can also dial 211 for information about the crisis hotline. The state Bureau of Drug & Alcohol Services, a division within N.H. Health and Human Services, has a Recovery Resource Guide. It includes a map to find centers by location. In Manchester, the Fire Department operates Safe Station, a program to help connect addicts with treatment and recovery services. N.H. Has Third Highest Drug Overdose Death Rate in the U.S.
A new report from the Centers for Disease Control shows that New Hampshire had one of the highest drug overdose death rates in the country last year. You Asked, We Answered: Why Do All New Hampshire Bars Have To Sell Food? Sam Penkacik looks hip enough to hang out a bar in Brooklyn, but New Hampshire enough to show up to the NHPR studio in a t-shirt, even though it’s below freezing. Or maybe he hasn’t bought a new jacket since he moved back from San Diego. 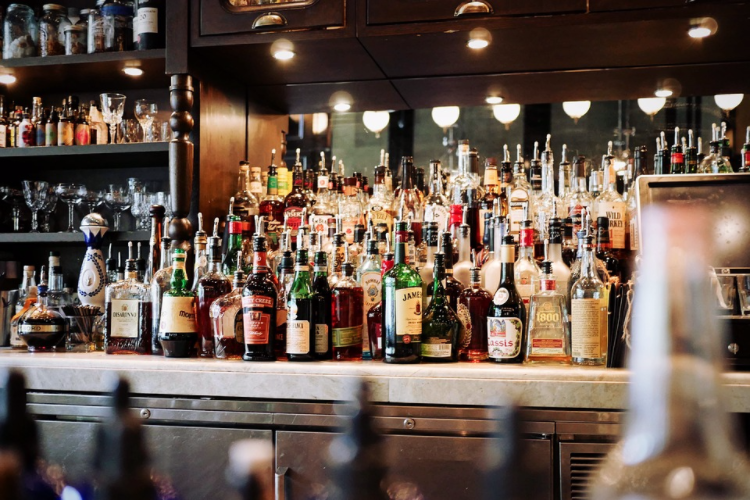 "The bars out there - like I really got into the craft cocktail scene out there because there’s a lot to experience. I mean it’s a city, so you’re going to have a lot more options," Sam told me. 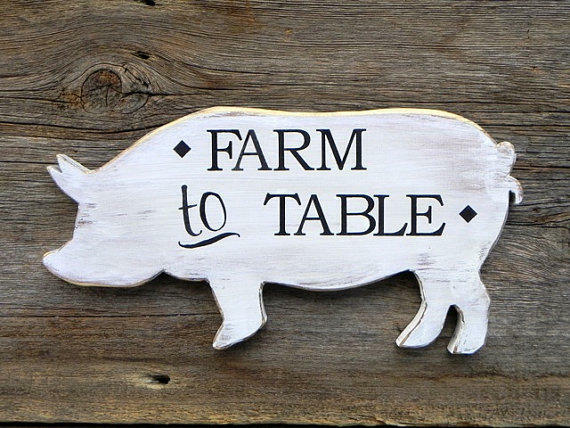 You Asked, We Answered: What's Going On With The Farm-To-Table Movement In N.H.? It was the mid nineteen nineties. Gail McWilliam Jellie had a new job. She just started working for the New Hampshire Department of Agriculture, and part of her job was to meet with farmers and find out what challenges they were facing and how the state might be able to help. "I was new here, and talking with farmers about what they would like to see in the marketing end of things," she says. "I heard a lot from farmers that they would love to be able to sell to restaurants." You Asked, We Answered: What Happened To All Those Leaves I Raked Up And Left At The Curb? We may have traded our rakes for snow shovels here in New Hampshire, but before that snow began piling up, many residents spent hours (or days) raking and bagging leaves to cart off to the transfer station, or to leave curbside for the city to pick up. But what happened to all those leaves? That's the basis of this week's story for Only in New Hampshire, the series in which we tackle questions posed by listeners about their communities.